Manila, Aug 15 (IANS) Ride-hailing app Uber on Tuesday asked the Philippine transport regulator to allow the company to resume its operations in the country as it considered unjust the one-month suspension penalty imposed on it. The Philippines Land Transportation Franchising and Regulatory Board (LTFRB) on Monday ordered the US company to suspend its operations from Monday for one month as a punishment for disobeying the order not to accredit new drivers, reports Efe news. 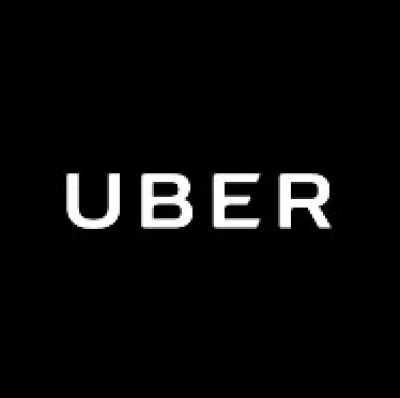 In response, the San Francisco-based issued a letter, arguing that the order constitutes “the blatant violation of USI’s (Uber Systems Inc) right to due process” and highlighting the “the absence of any cogent or convincing proof” to show that the company had “wilfully violated” the law. The company called for a “reconsideration or stay of the implementation” of the order issued by the Philippine transport authority. Monday’s order came after the state agency asked Uber on June 26 not to accredit new drivers, a move that would have been disobeyed by the company.